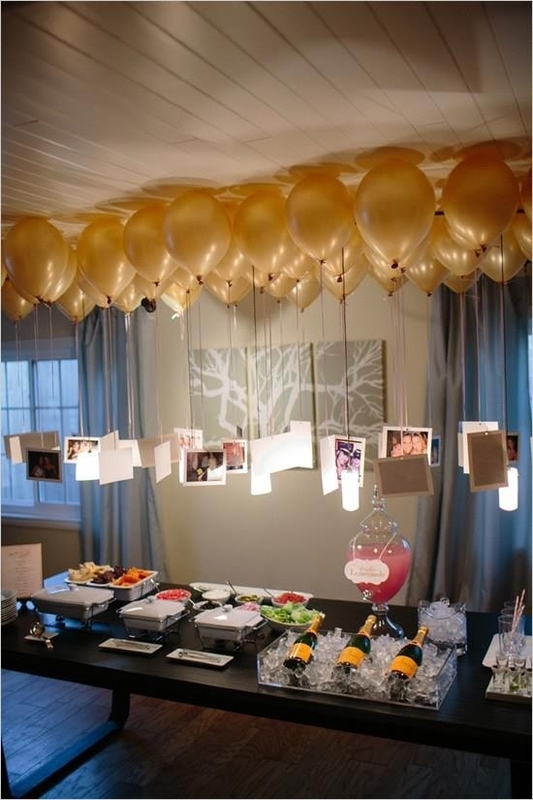 Planning for a 2014 Confirmation Party? 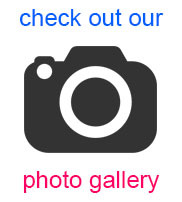 Balloon bouquets from balloonparty.me are the best way to decorate your venue creating a fun party atmosphere and also some great pictures. Just order your Confirmation balloon bouquets online following or easy ordering process. 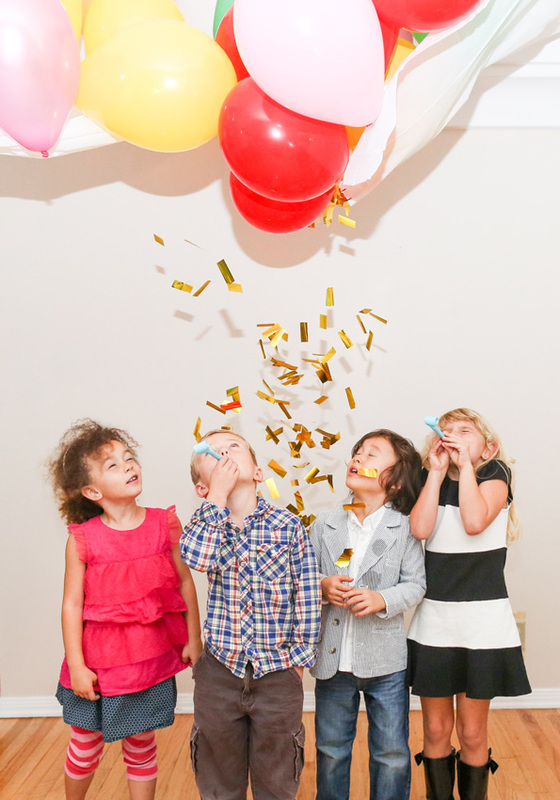 Our trained staff will create the perfect balloon bouquets and you can collect in one of our stores on the day prior to the communion party or on the day. All bouquets come complete with helium filled balloons, ribbon and weight and are packaged ready to transport to your venue. No fuss, no hassle!